Seven Kitchens at The St. Regis Mumbai brings the chance to soar high in the sky with their Band of Colors Brunch. 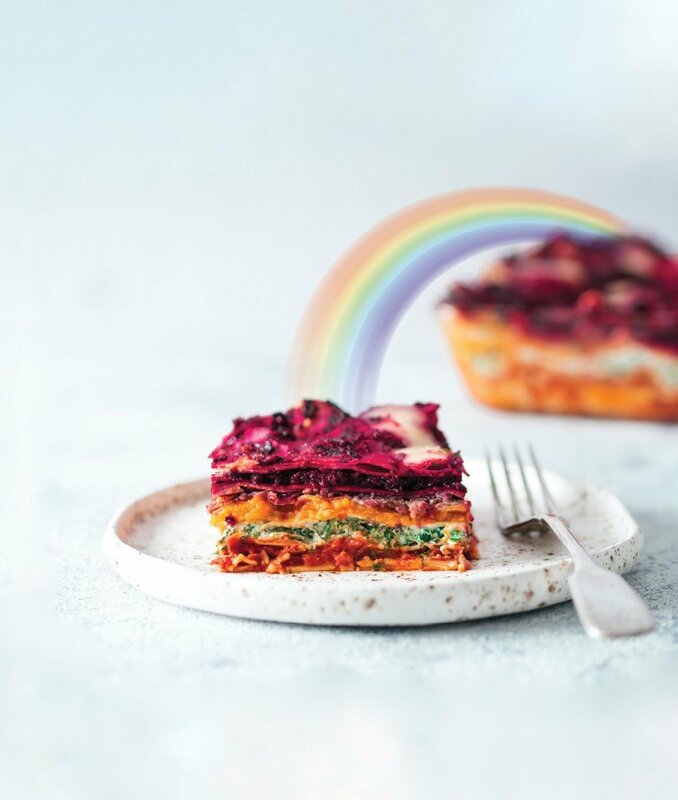 The vibrant colours of the rainbow reflect soul-satisfying joy onto your plate and palate, and the colours will make it even more appetising for you. 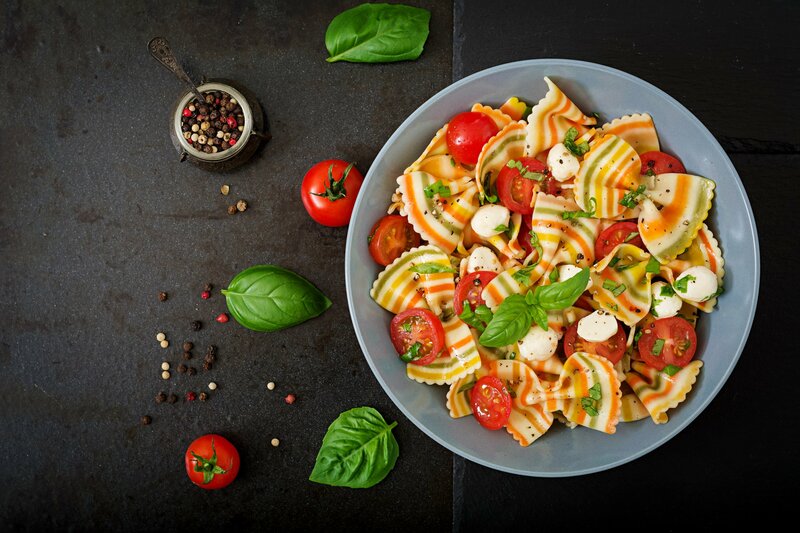 Guests can enjoy sunny specials such as Rainbow Cakes and Colorful Homemade Pasta that are appeasing to all the senses. Savour delicacies from Live stations that dish out rainbow inspired indulgences like Sorbets and Pancakes to satiate the taste buds. The empowering colours of the sky flow through this brunch at Seven Kitchens, the award-winning all day restaurant at The St. Regis Mumbai, known for speciality themed brunches presented with innovative & amusing concepts and menus. The gloomy monsoon weather is almost at its end and the sunshine at the fabulous Band of Colors Brunch will add more colour and vibrancy to your meal!